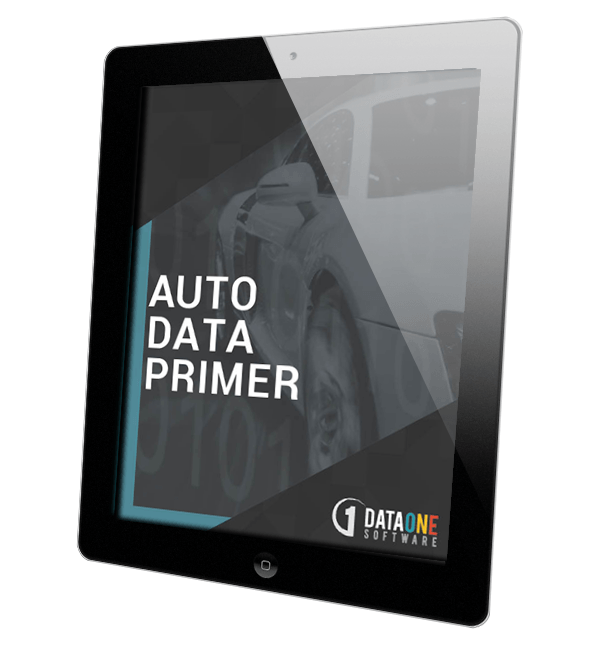 Guide for Choosing the Right Vehicle Data and Maximizing Its Value! Automotive data covers a broad scope of materials ranging from basic VIN decodes that provide make and model to more extensive and comprehensive information such as engine and transmission information to comprehensive sets of data that describe the vehicle's installed and optional equipment. Some information is encoded directly into the VIN number by the vehicle manufacturer, while other data may be determined from vehicle order codes, advanced VIN decoder web services or on-the-lot inventory verification. Power advanced services that increase effeciencies and cost savings for dealerships.